Spent a couple of hours in the sun by the sea…. 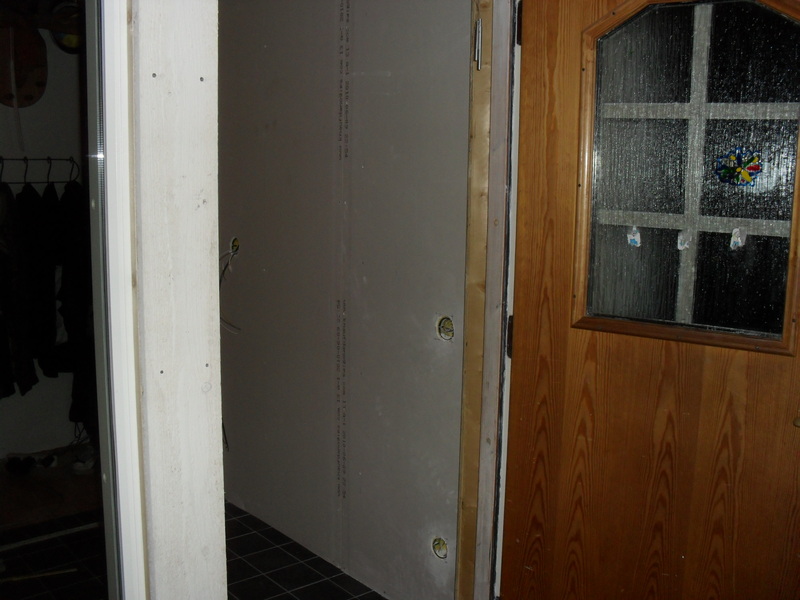 Then I went to buy plaster boards for the inner walls. I wasn’t prepared of their size and weight…. A nice handyman came to me and said – That will not work. -Oh yes, I told him. -You are that kind of woman who will do everything by yourself, aren’t you? he asked. -So I can’t help you then? -If you would be kind to ask for some strings to tie the trunk, I’ll be happy! I told him and pushed the boards towards the windscreen. 90 x 270 … It was a bit tricky but – I did it! The nice handyman couldn’t find the strings so I got them myself…. I must say I’m proud. This was the job I was most nervous about. I celebrate with a glass of rosé wine at the terrace in this lovely summernight.